A strong addition to the 'Principles series' of introductory guides. 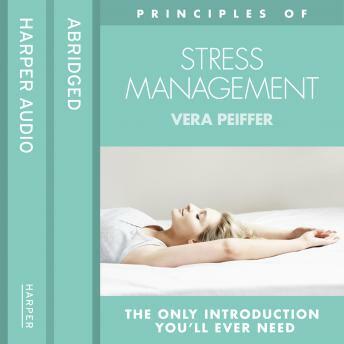 The book explains what stress is, how it causes physical and mental problems and how to cope successfully with the increased pressures of modern day living. Whether you are a perfectionist, ambitious, anxious, or stimulus-seeking person, the book will be an invaluable eye-opener - a key to learning to deal with stress positively.